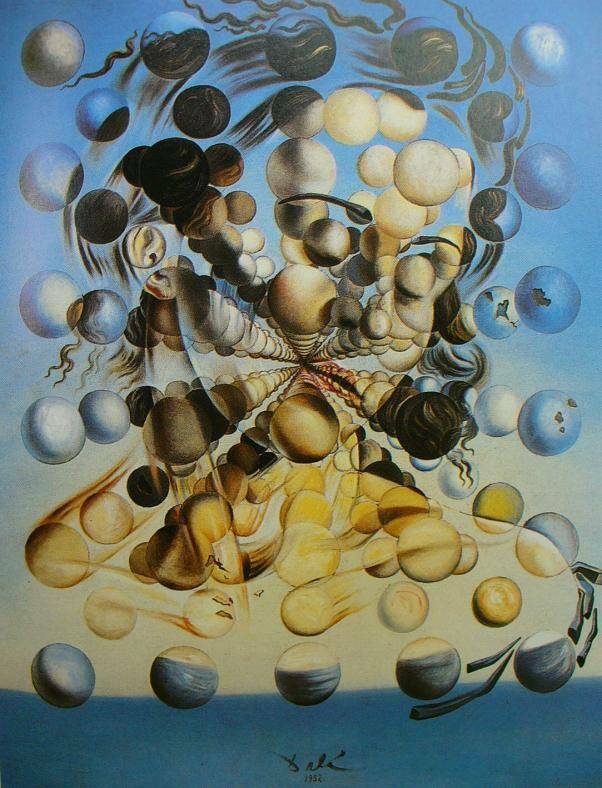 A prelude can be an indepent composition, but originated as the opening of a piece. That’s why Syrène Saxophone Quartet’s Prelude Parade is a concert with a lot of oportunities for a first impression. And therefore we wanted to ask our audience the question: “What first impression would you like to give to others?” The anecdotes we’ve collected will serve as introductions to the preludes in the concert. For a long time now Sirenes rising from the water hasn’t been combined with horrid masacre. That’s a complete myth. No, nowaday the Syrènes are renowned for blowing the force of life into anyone willing to be seduced by their luscious sounds. Armed with their modern instruments, the Syrènes enter an watertight collaboration Händel. They translate the sound of a complete orchestra to a saxophone quartet and become insprired to live improvisations. Intertwined by a spectacular choreography and ambient music, this 300 year old piece reveals itself to a modern swirldance at the water surface. Dimmed candles, foxed books, decaying skulls and withering flowers. The vanity, worthlessness and emptiness of our earthly excistence is being visualised in a musical master piece. 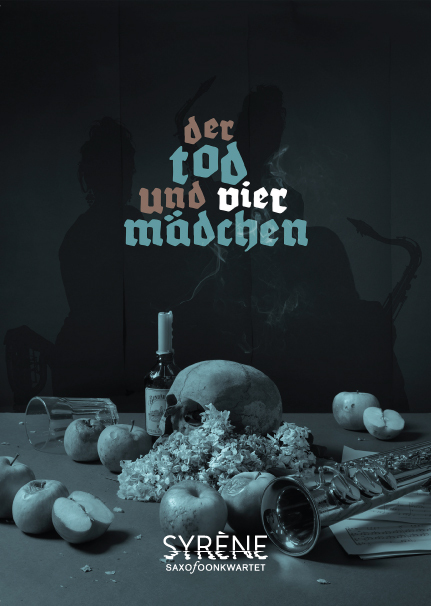 The Syrène Saxophone Quartet is taking you back to the 19th century, to the moment Franz Schubert wrote ‘Der Tod und das Mädchen’. You will be hearing Schubert’s music in a unique arrangement for four saxophones. 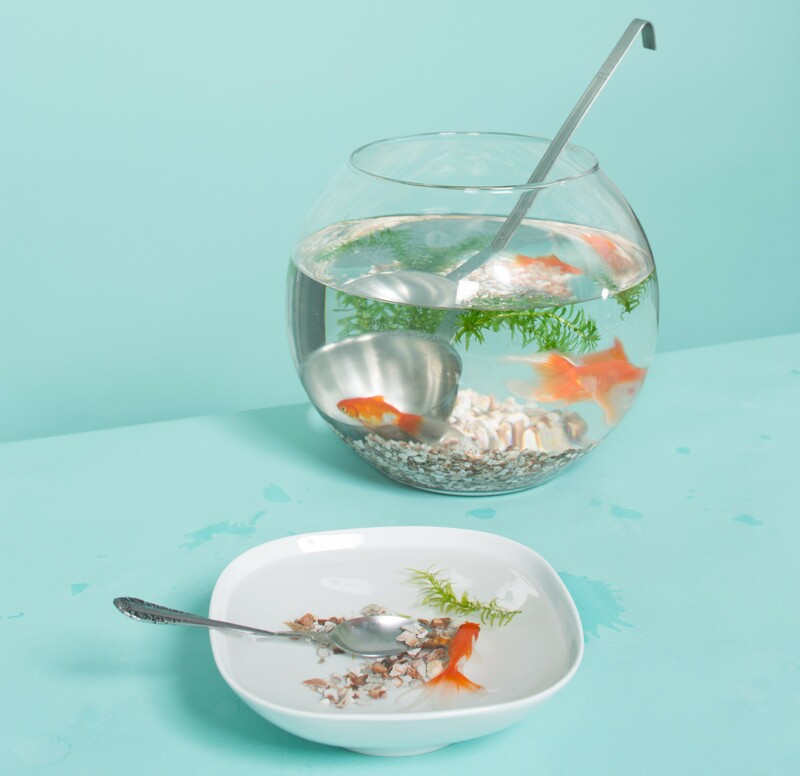 In collaboration with the intriguing imagery of photographer Heidi de Gier the sirenes explore the ancient theme of impermanence, of ‘vanitas’. 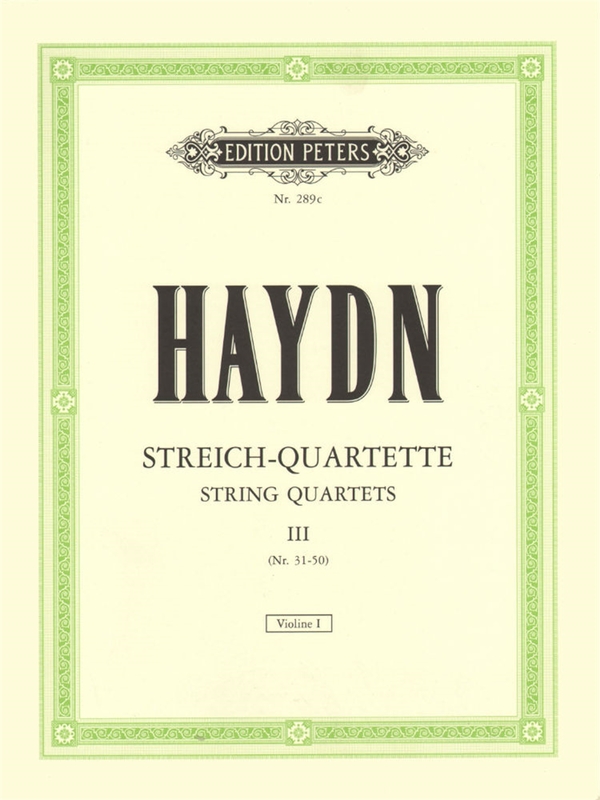 After writing 67 innovating string quartets Haydn wrote the following words: “Hin ist alle meine Kraft! 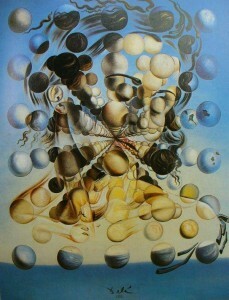 Alt und schwach bin ich.” He never finished his 68th quartet, it has only two movements. All of England was in mourning after the death of their beloved Queen Mary II. At her state funeral one could hear the solemn music of Henry Purcell. Music that was heard once again only 8 months later, at Purcell’s own funeral. “Der Tod und das Mädchen” is about death asking a fearfull young woman to trust him: he will not harm her when she falls asleep in his arms. Every season Syrène Saxophone Quartet creates a concert for the chamber music enthusiast who whishes to explore the landscape of the classical saxophone. These concerts will consist of: original repertoire, famous classics, new arrangements and a strong finale to complete the concert. Syrène Saxophone Quartet is throwing a Russian themed party to celebrate the saxophone. Including the beautiful late romantic music of Sergei Rachmaninoff, – one of the first Russian composers to use the saxophone in his symphonic compositions-, and a hidden gem by female composer Elena Firsova. 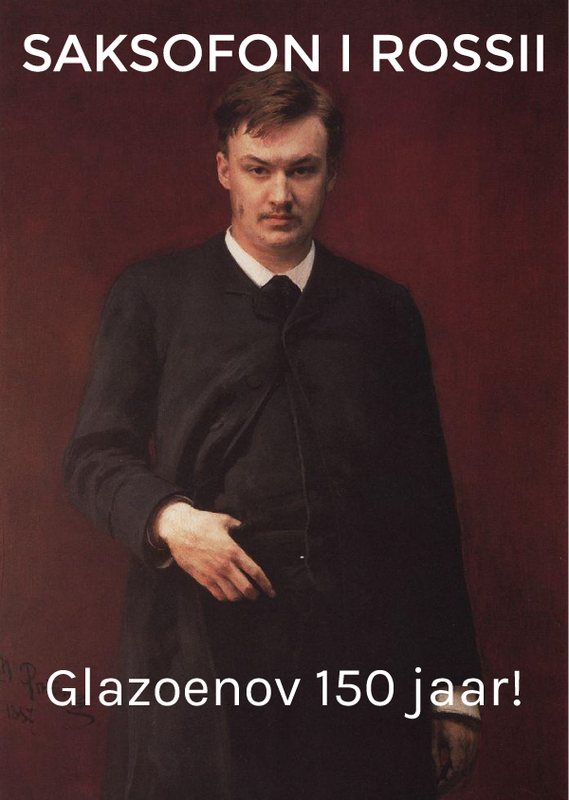 Alexander Glazunov composed his ‘Canzona Variée’ like it was a string quartet after being struck by the saxophone quartet during his stay in Paris. Syrène will now give her own interpretation of this masterpiece of the saxophone literature. The grand finale is Modest Mussorgsky’s ‘Pictures at an Exhibition’. This piece is best known in the orchestration by Maurice Ravel, in which Ravel used the alto saxophone. In Syrènes own transcription of Mussorgsky’s masterpiece all recourses will be used by using eight saxophones! Saksofon I Rossii can be seen as a toast to Glazunov’s 150th birthday. He was one of the leading Russian composers really to embrace the saxophone. NAZDROVJE! Syrène Ragtime Café will invite you in with groovy bass lines, syncopated melodies and an accompaniment that will be just a little bit to early or to late: ragged time. Enter our smokey café in the hart of New Orleans through the old-fashioned revolving door. 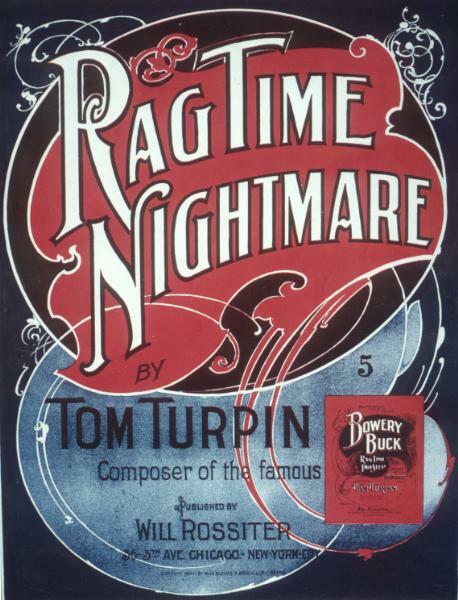 Scott Joplin is playing the honky-tonk piano in the corner. George Gershwin and Leonard Bernstein are smoking a cigar at the bar and absorbing the music. But not only classical composers are getting inspired, before long jazz music is coming up. Phil Woods finds his true saxophone sounds while drinking a bourbon at our regular table. He writes down his thoughts on paper. There’s lots of live music in our café. Everything on the saxophone, because jazz, classical music with jazz influences and even that ‘ragged’ predecessor of jazz just sound so good on the sax! Also the modern, popular American sound of Michael Nyman is great on saxophones and is a beautiful addition. ‘Tell me, O Muse…’ This is the opening line of Homers Odyssey. Many artists followed him in calling on their muses for inspiration. Many composers were among them. Unfortunately their admiration wasn’t always reciprocated by their beautiful subjects. In the program ‘The Muses’ Syrène will demonstrate what composers were capable of when mesmerized by their unrequited love. In the 14th century Guillaume de Machaut was left lonesome and in love by Péronne d’Armentières, who was 40 years his junior. Many centuries later Frédéric Chopin was heavily infatuated by the Ukranian Delfina Potocka. She was his former piano student and their friendship lasted a lifetime: two days before Chopin’s death she sung an aria by Händel for him at his request. And also Gabriel Fauré was deeply in love, his muse was Marianne Viardot. For four years she strung him along before she conceded to marry him. But then she broke off the engagement at the last moment. Luckely, all this heartache resulted in beautiful music. And the pieces will be presented by the Syrenes with intriguing texts, in which they will try to place themselves in the shoes of the muses. 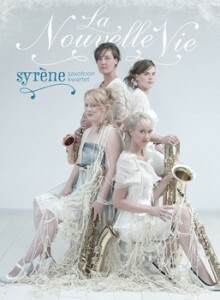 Syrène Saxophone Quartet was the first ensemble without strings to be accepted at the Dutch String Quartet Academy. Besides the wonderful enrichment of their practice this is also a possibility to enter a new world of repertoire. 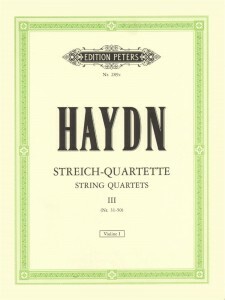 It is amazing do discover how well the string quartets of Joseph Haydn suit four saxophones. 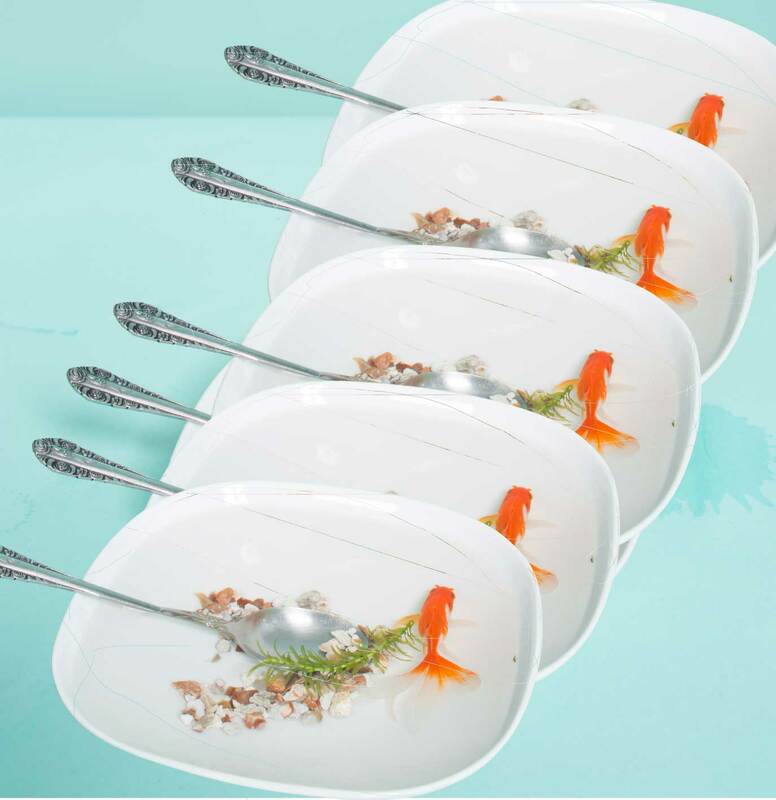 “This might have been done before, but never in the way Syrène does it”, according to Hans van der Boom – Radio 4. You can hear this for yourself in the program ‘Syrène strikes back: part I Haydn‘. Feel the atmosphere of Christmas with four Sirenes of winter. The ladies of the Syrène Saxophone Quartet will transform a regular concert into a winter wonder land. You will enjoy beautiful classical pieces by Bach, Saint-Saëns and Van Klaveren intertwined with well known Christmas carols. The Syrène Saxophone Quartet will bring you a warm winter concert to end the year in style.